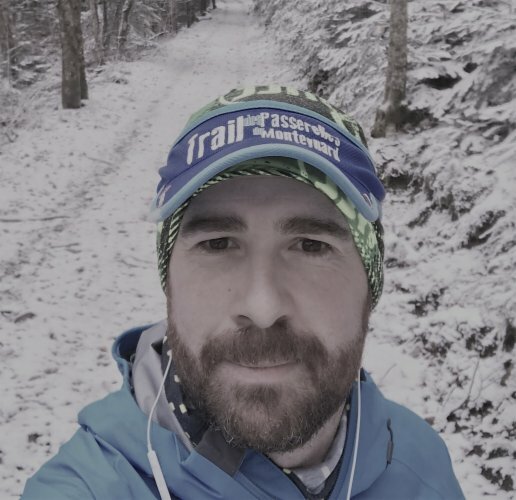 For the second time I will participate to the "SaintéLyon" that is a 76Km night trail race end of november 2019. My goal is to return this experience to a charitable event to help fight cancer. I really think that Centre Léon Bérard in Lyon France are doing a great job and I have decided to raise funds to help them perform their work. This center is a reference hospital (30000 patients/year) and an internationaly reputed cancer research center (500 scientists). 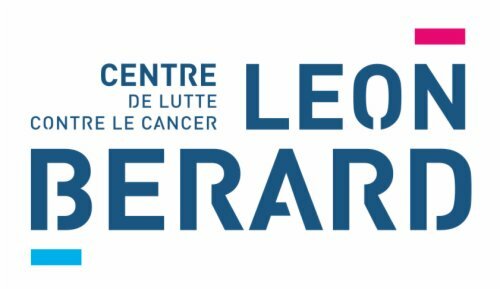 I would greatly appreciate if you could help me in my fundraising efforts by making a donation to Centre Léon Bérard or bringing awareness around my fundraising efforts. There are no small donations ! !